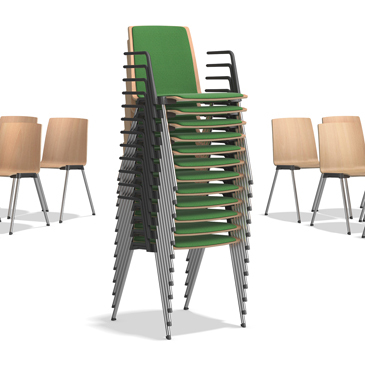 Casala is an award winning Dutch company that is known for contract furniture and probably best known for its high density seating products. 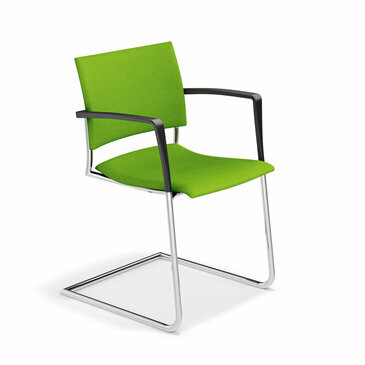 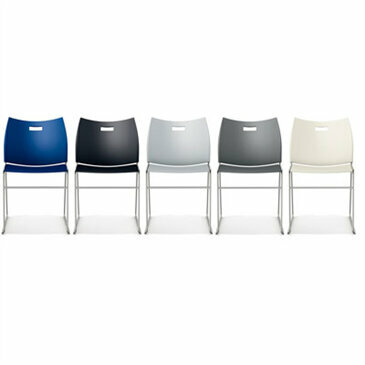 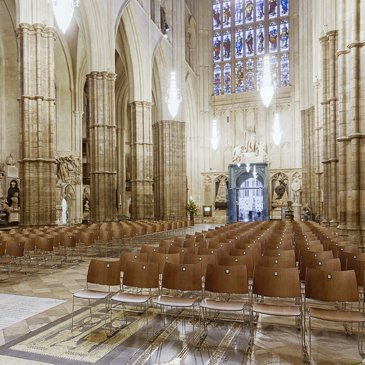 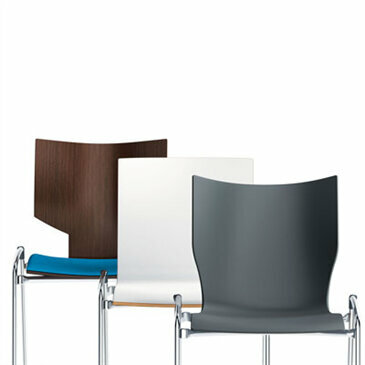 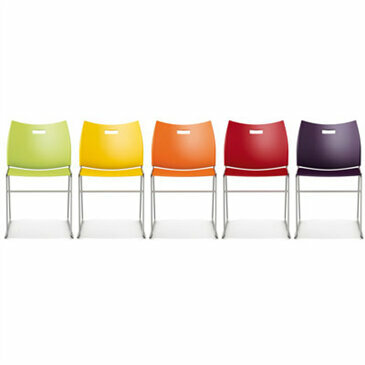 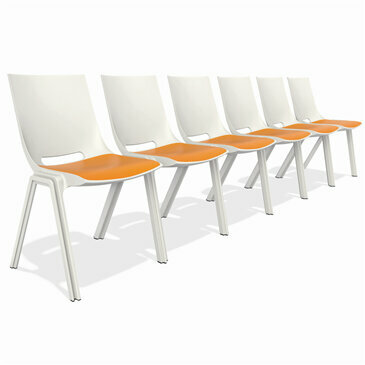 They have a good selection of stacking and linking chairs in a number of different styles that can suit any requirement. 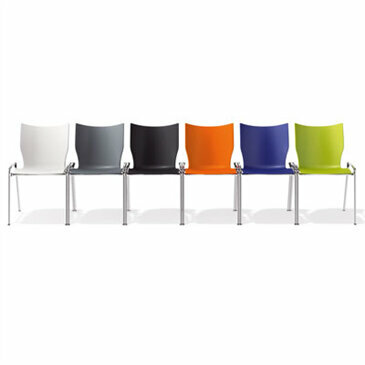 Most popular in conference halls, churches, Universities and government agencies, their products are available in multiple finishes as well as multiple styles. 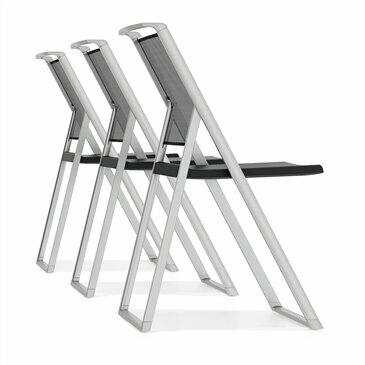 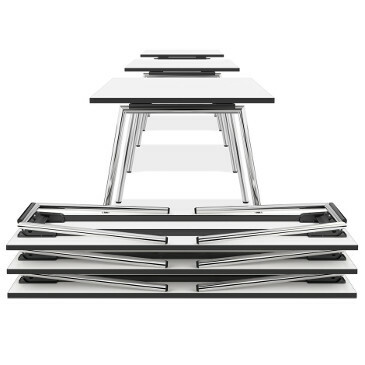 WE like Casala because of their practical linking mechanisms and good angle on design. 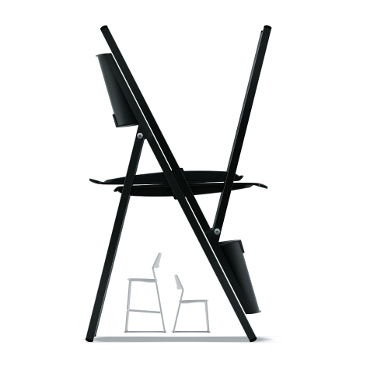 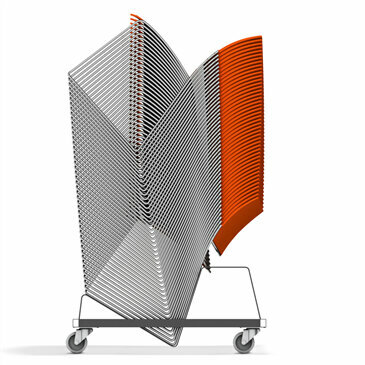 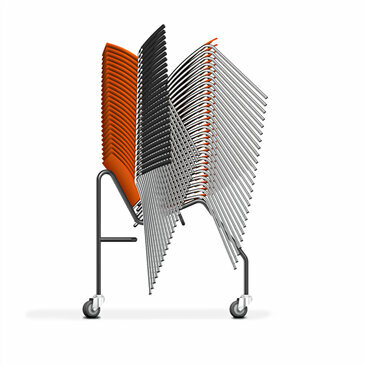 Their Lynx chair for example was the first high density stacking chair that had the linking mechanism as an integral part of the frame.